WAH Agents | Headset telephones for customer service & telemarketing agents who work at home for companies like as Arise, West at Home, Live Ops, Language Lines, SYKES, Alpine access and many more. How can you extend the life and add comfort to your headset investment? Easy! Second, replace your ear cushions every now and then. It may sound yucky, but it’s good to know that headset ear cushions absorb sweat, dirt and makeup. This can, in turn, breed bacteria if not replaced periodically. We suggest changing your headset ear cushions every six months. Our professional grade headsets are a serious investment and are an invaluable component in your WAH career. Taking care of your headset will help you extend the life of your valuable investment. Visit our headset accessories section to find everything you need to keep your headset nice and clean! Just plug in our headset telephones and get talking! A recent Home Agent Headsets customer asked just how difficult it is to set up our headset telephone units. I assured them, it is as easy as can be. All you need is an active POTS (plain old telephone line). We provide everything else you need to make and take telephone calls right away, with very little setup involved. Simply plug the supplied 5-foot line cord into the phone outlet, plug the headset into the dial pad and you’re set to go. * If you have a longer cord and wish to use that, simply unplug the line cord that came with the unit and plug your cord into the same port. For that and many other answers to our FAQ’s please visit the helpful Product FAQ’s section of our website. It has struck many people who know me well as wholly ironic that my chosen profession is 100% focused on all things telephone related. You see, I am a full-fledged introvert with a lifelong, overwhelming fear of talking on the phone. From the time I was a teen, I would freeze up, unable to utter something as simple as “I’d like a large pepperoni pizza for delivery, please,” as if the person on the other end of the line was going to declare my request absurd and deny me on the basis of being too rude or too something. As much as I tried, all that would escape my lips was the teeniest squeak and I’d just give up and hand the phone off to one of my amazingly talented, telephone fluent friends. Practice Makes Perfect: as the saying goes, the more you practice something, the better at it you get. As time has gone by, I’ve definitely become more comfortable talking to people on the phone. At first I stumbled on my words, didn’t speak loud enough and scrambled for the right answers to callers’ questions. I’m sure, at first, I was not as clear or articulate as I could have been. It’s impossible to know because I was so flustered for the first couple of months working as a customer service agent I blocked it all out. But sure enough, practicing has made perfect. Okay, not perfect, but perfectly okay. Perfectly Okay is Perfect Enough: Realizing I’m not expected to be perfect has helped immeasurably. Quite possibly the best advice I picked up along the way in my professional life, maybe in all areas of my life, has been that it’s okay to say: “I’m not sure, let me look into that for you.” Seriously, nobody knows everything and it’s perfectly okay to let somebody know that you don’t have the answer. Speak Up, Slow Down: Being nervous does all kinds of things to the way you present yourself versus the way you perceive yourself. It’s especially bad on the telephone when you are trying to help somebody and they ask you to repeat what you just mustered all of your courage to say because they couldn’t hear you or you hurried to spit out the words so fast it came out like a lightening fast whisper. In my mind, I am a naturally loud and articulate speaker, but the reality of it is that I’m not nearly as naturally loud or articulate as I think I am. To combat the need to repeat myself, I try to speak louder and slower than I think is necessary; I strive for conscious projection and enunciation. People are People: Realize that the person on the other end of the telephone line is just a person, too. As soon as I stop and think about the person I’m talking to as just another flawed human being, they become a lot less scary. They may even be as nervous to have this conversation as I am! Smile: As in most unpleasant or scary situations in my life, I’ve found that putting a smile on my face instantly makes everything a whole lot more enjoyable. Whenever I’m feeling scared or upset, I purposefully smile and my brain responds. The old adage “mind over matter” really rings true for me when it comes to working on the telephone. So there you have it, my keys to facing a life on the telephone as an introvert. Hopefully keeping these tips in mind will help you tackle your fear of working on the phone. Perhaps you’ll even grow to enjoy it like I have. Now if I could just figure out how to overcome my fear of public speaking! When you call a company for help booking a hotel room, ordering flowers or inquiring about cell phone service, you might just be talking to a home based customer service agent. These days, many companies are figuring out that hiring professional help desk agents to work remotely from home just makes good business sense – they save money on overhead costs and, at the same time employ a happy, productive workforce. Working from home is ideal for many, especially those that want to set their own hours and would like to skip the costs associated with a “traditional” office job. Home agents save money on office attire as well as commuting expenses. Most companies that employ home workers allow flexible schedules, full or part time, night or day. More and more professional telephone representatives are finding that working from home is the perfect job for them. What does it take to get hired as a home agent? Usually, all that is needed is a quiet environment, a corded headset telephone and the willingness to provide exemplary customer service. Once you land your dream WAH job, visit us to find exactly the right headset telephone equipment you need at http://www.HomeAgentHeadsets.com. EARN 10% COMMISSION FOR EACH SALE YOU REFER! The Home Agent Headsets affiliate program is set up and ready to go. Start selling our home agent approved headset telephones and make money! The Home Agent Headsets affiliate program allows you to generate extra income with little work by you. Earn 10% of sales you send our way. It’s free and easy to sign up. You’ll receive your own unique URL which will automatically track all sales you generate. We even provide you with banner ads and text links that you can just choose, copy & paste! At this time, the Plantronics T10 has been discontinued by the manufacturer and they have yet to announce a replacement unit. While many work-at-home companies suggest using the Plantronics T10 Headset Telephone, we do not recommend it for a few reasons. First of all, the T10 is truly a consumer grade telephone, designed for light duty use. 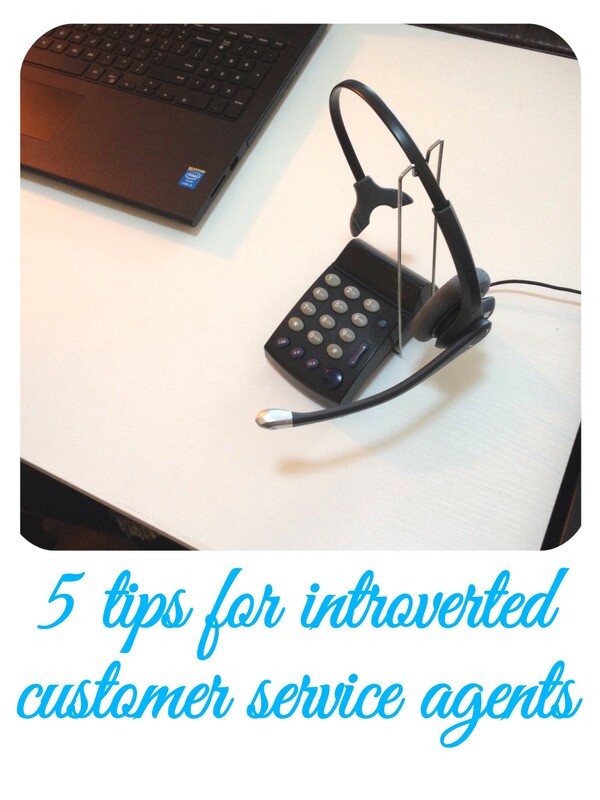 It’s not made for the level of call volume the typical customer service agent needs. The reviews by others are, by and large, not great. There are complaints about static noise, sound level and durability. Second of all, the T10 comes with a convertible style headset. They do not offer a dual ear model, which is what most professional customer service workers prefer. And lastly, the price point of the Plantronics T10 is significantly higher than our most comparable unit, the Eco Series. The T10 will cost you about $80 while our Eco Series will cost you just $65. Why spend more just on a name brand? Once again, the Plantronics T10 has been discontinued by the manufacturer and they have yet to announce a replacement unit. We recommend our Eco Series Headset Telephone if you are thinking about the Plantronics T10 for lighter duty use. Check it out here: Eco Series. 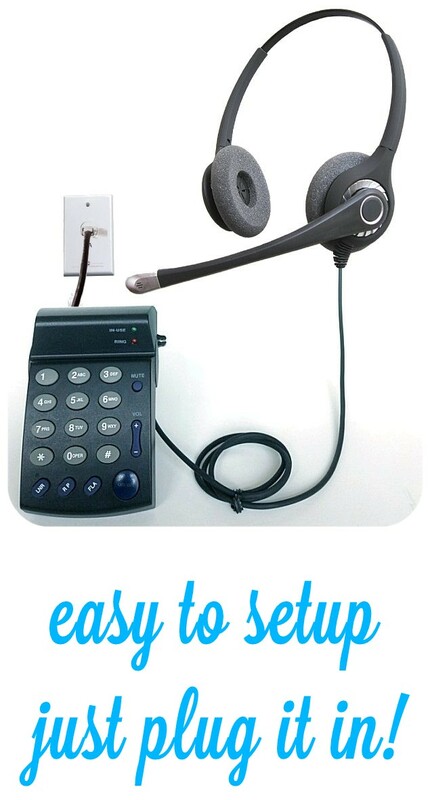 If you are looking for a durable, call center grade headset telephone, check out our Pro, Air and Flex Series. You will get a lot more for the money over the Plantronics T10.